Crafting is so much more than making. 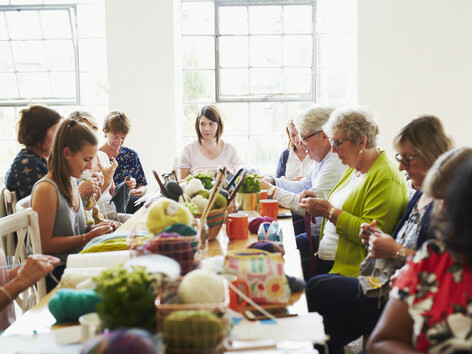 It's the connection between like-minded souls, it’s learning new skills and sharing your passion. It's that fuzzy feeling from making something with your own hands. It’s pure joy. And it’s the reason LoveCrafts exists. 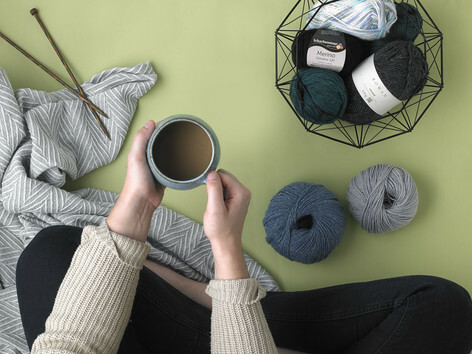 Within our LoveCrafts family, you’ll find everything you need for your knitting and crochet projects. It’s a place for makers to shop, share, dream. 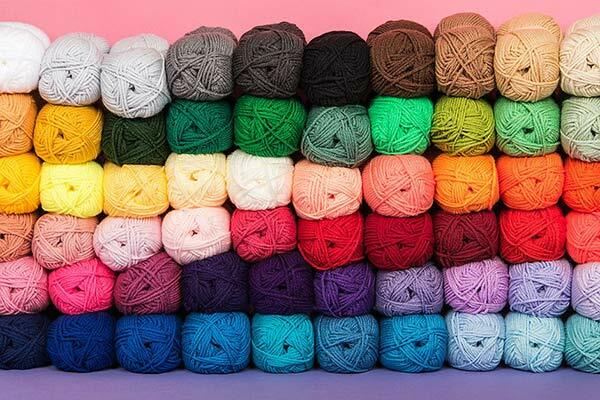 Knitting yarn, patterns, needles, crochet accessories, hooks, craft books and kits, you name it, you'll find it. 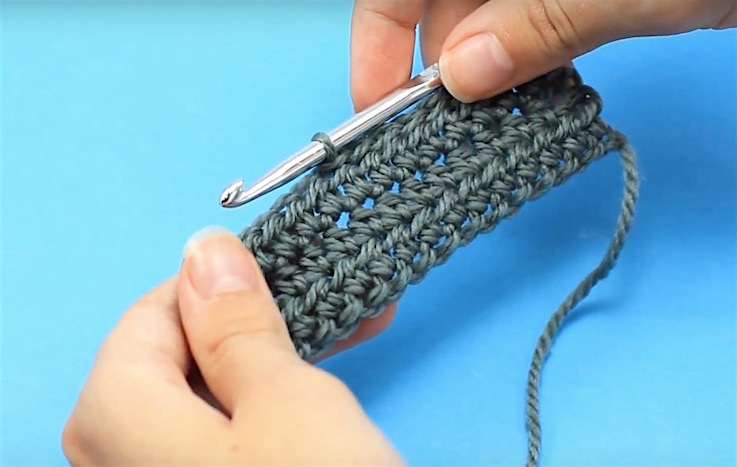 On LoveKnitting.com and LoveCrochet.com, discover all the craft materials you need to start your next project. We ship worldwide (yippee!) and have dedicated websites for the UK, US, and Germany. Plus, our friendly customer service team, Smiles, are on hand to make your experience smooth and smiley every make of the way! Some live in the moment. Here at LoveCrafts, we make in the moment." 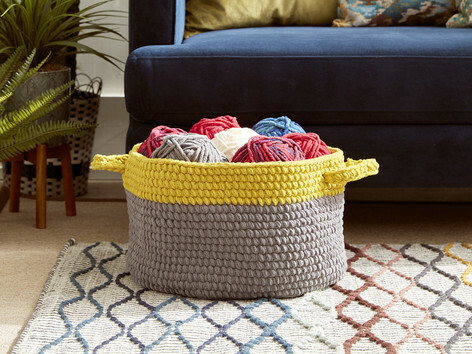 Join our Community, share your projects and be inspired by other crafters. 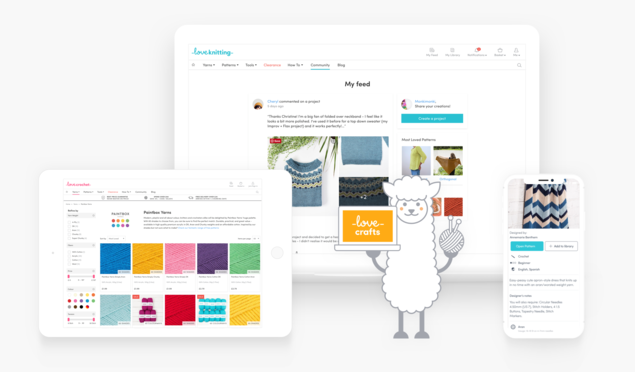 You can create your own collections of products, patterns, ideas and favorite designers. 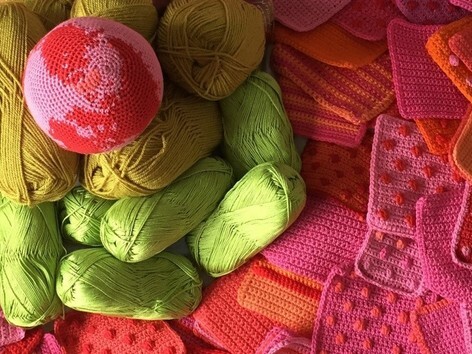 Keep your own library of projects - online or on our LoveKnitting and LoveCrochet iOS apps for crafting on the go! 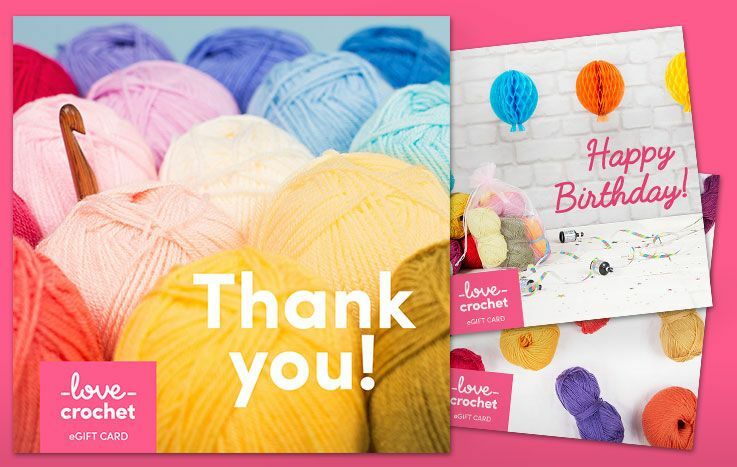 The LoveCrafts community is growing every day, and no matter where you are, we’re always right here with you. 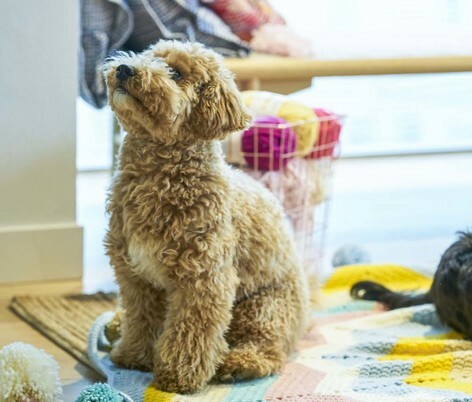 With over 50,000 yarns and 100,000 patterns to choose from, you’ll never run out of inspiration! But sometimes we know choosing your next project can feel a tad daunting. That's why we have a serious amount of how-tos, awesome guides and top picks, so you can find inspiration for every part of your crafting adventure. It’s time to feel inspired, makers! Back in 2012 three big dreamers, Edward, Cherry and Nigel, had an idea. 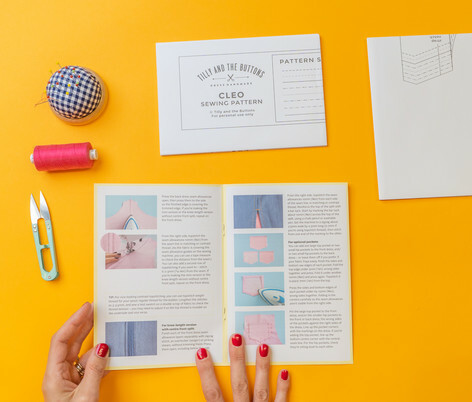 After seeing the makers in their lives struggle to find all their craft inspiration and materials in one place, they decided to change this. 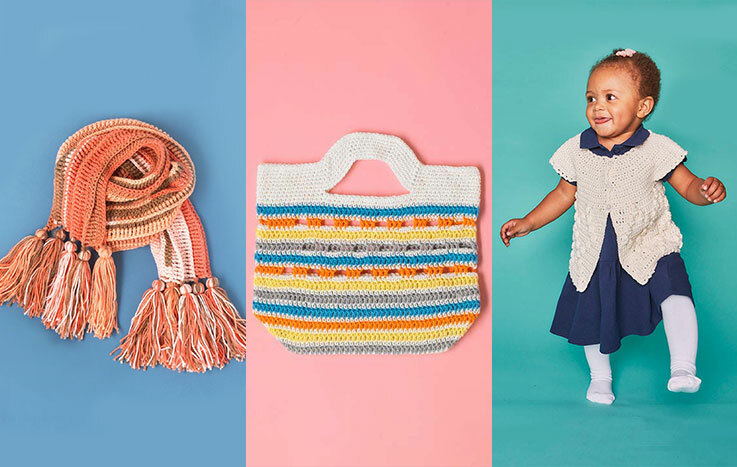 They set out to build a shiny new online home for makers - a place for crafters to feel inspired, connected, and find every little thing they need. LoveCrafts was born. 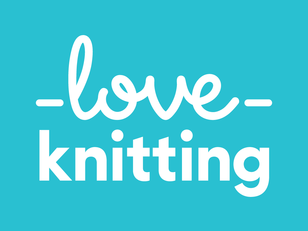 First came LoveKnitting. It was our first, by no means only, love. The following year, we had a UK warehouse, some brave suppliers and a few more dreamers. 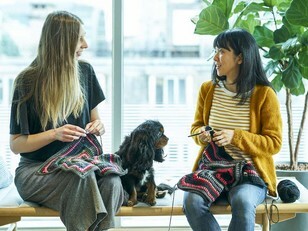 By 2014, we had a US warehouse, customers in 97 countries, a designer patterns marketplace with 33k patterns, a new London office, and 50 people. 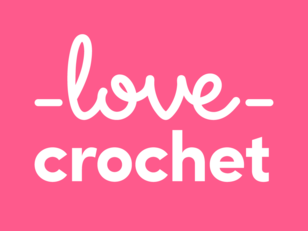 Fast forward to 2015 LoveCrafts had launched in Germany and ventured into new craft territory with LoveCrochet, and after that, we opened a 50 person office in Ukraine, and a satellite office in New York. 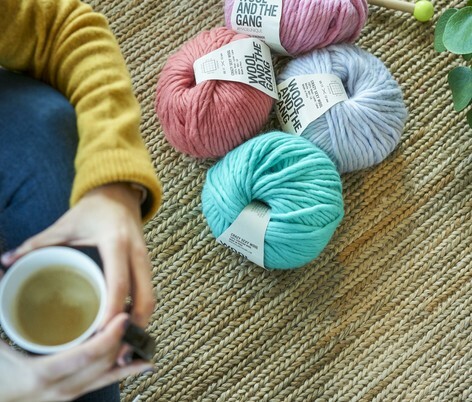 Today, we have a global community of happy crafters all over the world, and we’re proud to be the number one destination for knitting and crochet supplies. Yippee! 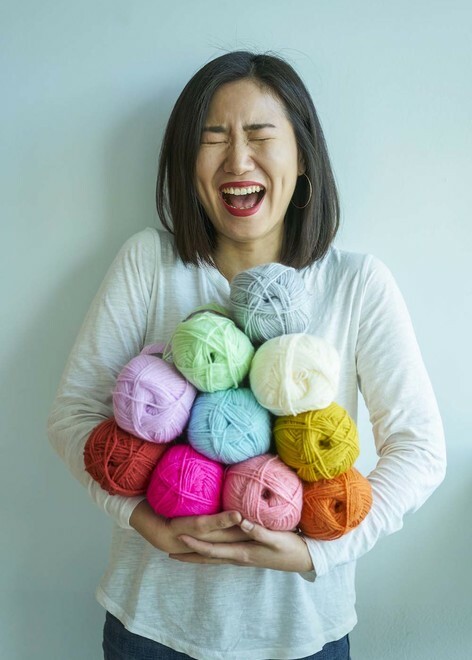 We’re growing like super chunky yarn on giant knitting needles, and we’re not slowing down. 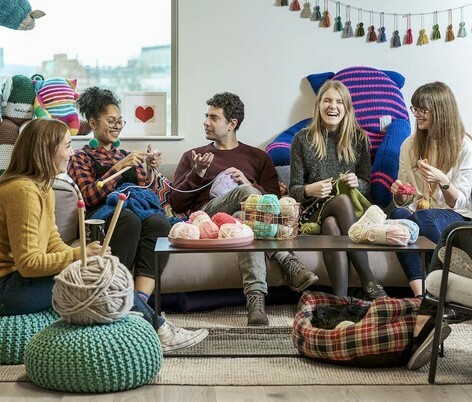 The makers at LoveCrafts, who brought you LoveKnitting and LoveCrochet, are tickled pink to tell you that there are exciting plans to bring you even more fabulous crafts. Watch this space! 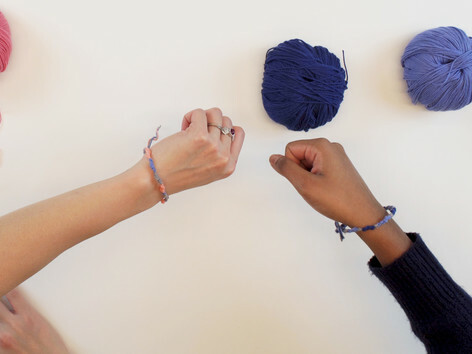 We believe the joy of making is for everyone, from every culture and community. We may all be in different places, but as we like to say, together we make."